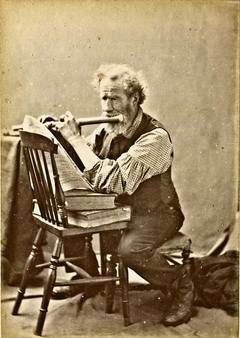 Walter Noah Malby occupied a photographic studio at No 68 East Street, Chichester by 1880. 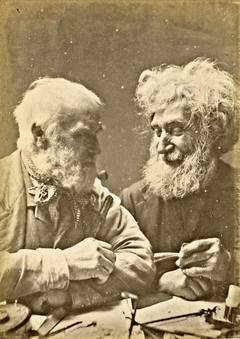 He styled himself as an "Artist and Photographer" and in addition to producing photographic portraits and views, he also executed pictures in oil paints, water-colour and crayons. 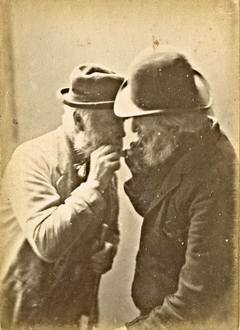 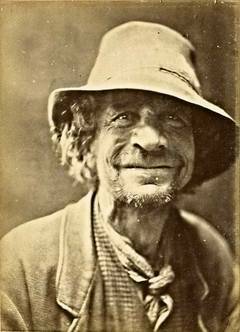 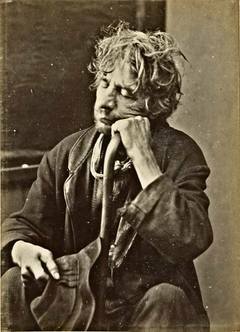 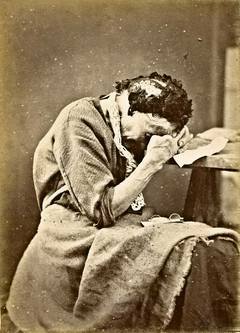 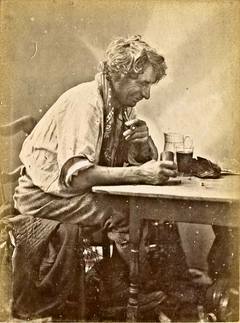 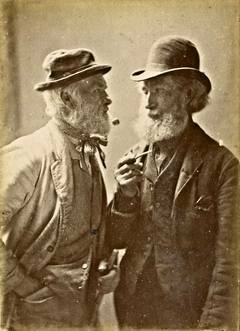 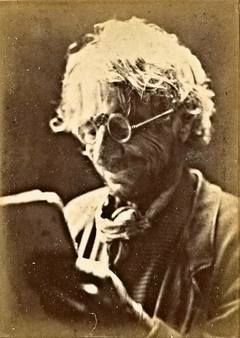 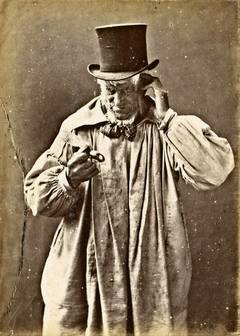 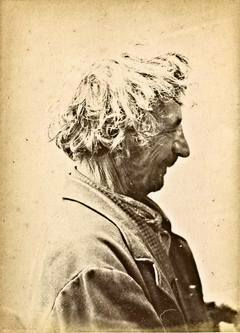 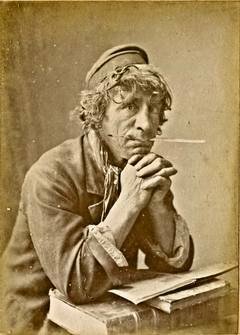 He and his assistant photographed many of the more prosperous citizens of Chichester. 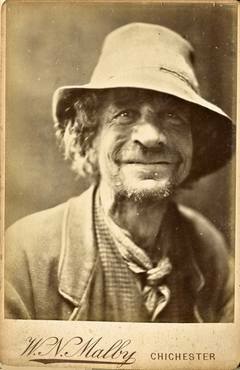 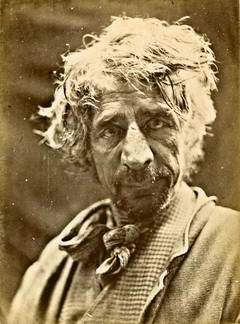 Walter Malby is known to have entered many photographic competions, winning a number of medals, some of which were pictured on the backs of his photographs. 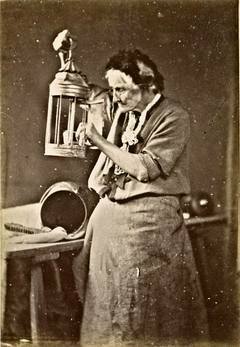 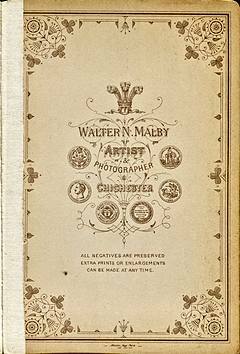 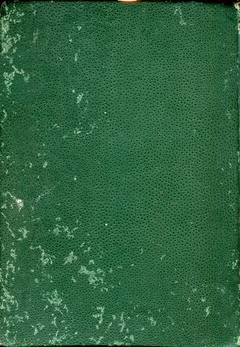 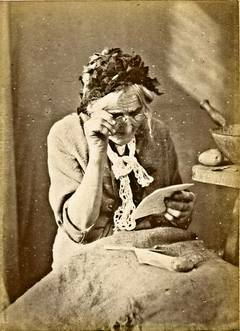 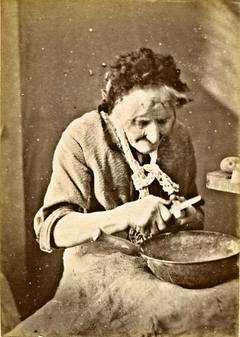 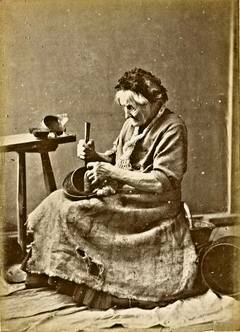 This site illustrates an album of photographs, by Walter Malby, that has subjects very different from those he imaged in the course of his normal business. 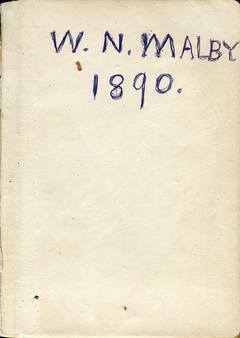 It is for that reason I am assuming that this album was created as an entry for a photograpic competition in 1890. 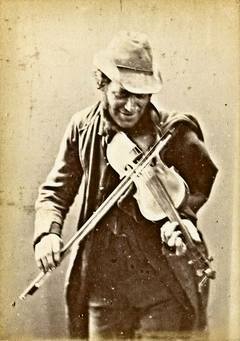 The exact theme of the album is open to interpretation. 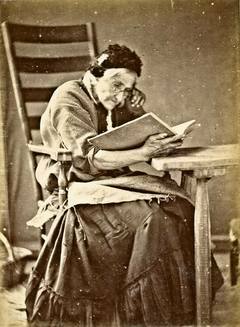 These subjects are not middle class, but possibly inmates of the Chichester Workhouse. 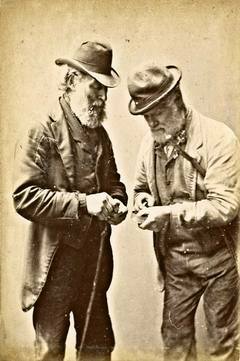 The census of 1881 shows the Chichester Workhouse had 120 inmates.